We all experience stress on a regular basis. It’s never pleasant, having to deal with it. Sadly, as working adults, it is just another problem that we have to deal with, but martial arts training can SIGNIFICANTLY help you deal with and reduce stress for good. More then even exercise, which helps you rid stress levels for the time of the activity, martial arts does that and actually also teaches you how to deal with and curb stress levels in your daily life. Plus it helps rid stressful elements… How? Read the facts below, and realize why martial arts training is crucial for professionals, working adults and yes, parents. Martial arts training will help you FIGHT these statistics first hand! Martial arts help you improve physically, it also promotes emotional, spiritual, and mental growth and strength as well. You know that awesome feeling you get right after an especially grueling yet awesome workout or sport activity? Yes, that feeling that puts a smile on your face even after you thought you couldn’t finish. Those feelings are boosted by endorphins, your brain’s feel-good neurotransmitters. Endorphins are also known to be natural painkillers, improving your ability to sleep, which also reduces stress. 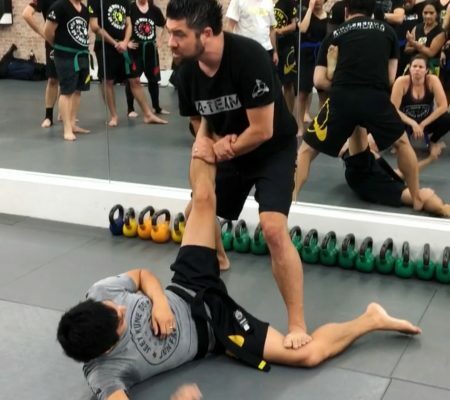 Anyone who’s practiced martial arts knows that you need to give your complete attention to your instructor, especially when he or she is teaching techniques. When you train with a partner, practice technique and learn to work with your body, focus is needed. Through training your mind needs to always be in the present moment. Martial arts helps you redirect your thoughts, making you completely forget about anything else happening, and helping you maintain mental sharp focus. This also helps create perspective after the training session is complete. All of these factors then help you be better in your daily habits, from work to family- the metal focus you train in martial arts will work into your every day. 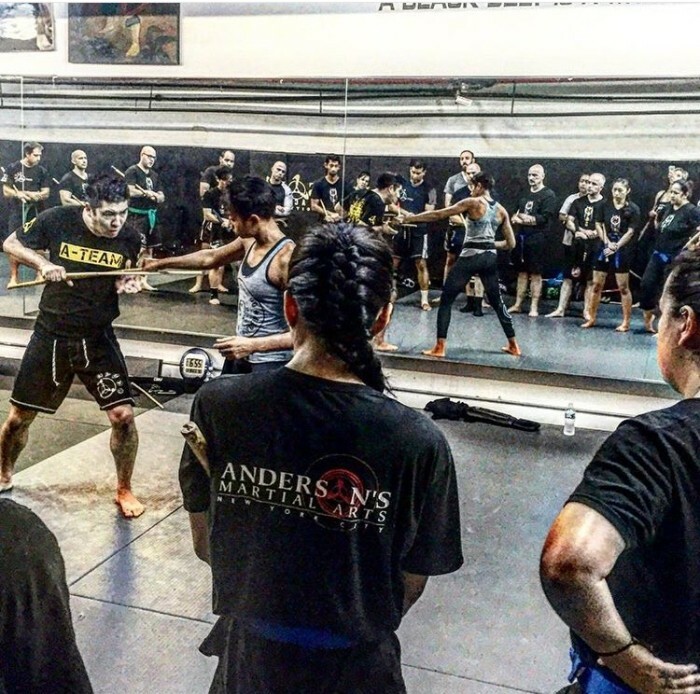 When you train martial arts, you know how frustrating it can get when you don’t understand a technique or don’t internalize a motion fast enough. But the more classes you attend, you realize that these problems are trivial, temporary with hard work, and are a big part of becoming a better martial artist. When you become used to shrugging off problems, you start to gain awareness of what’s a real problem and what’s not. You ignore little problems and focus on what’s more important instead and those habits get into your every day, making you better and calmer in life. 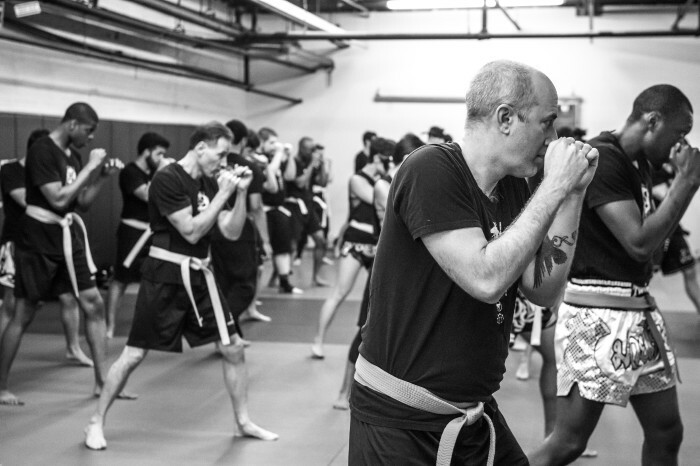 There’s no doubt that a great class like Jeet Kune Do, Brazilian JiuJitsu, Muay Thai or Kali session is a great stress reliever. 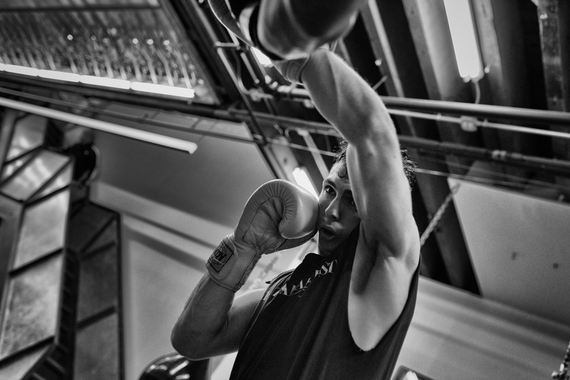 You can let all your problems, stress and tension out on the mats or in the ring. Its a safe environment. In martial arts you learn to fully embrace yourself and your emotions and let them out through your training. Once you are done you’ll be better for your life and your loved ones. Martial arts teaches all of us, no matter how successful we already are, the value of seeing past ourselves. Often stress or immediate concerns are valid, but often have a tendency to overtake our lives, stumping the long term picture. Martial arts is all about the long-term goal, with lots of small stepping stones leading up to it. And so, martial arts teaches us to see past the now and into the future, and that resinates with every other part of our life. Goal setting is the only way to succeed in martial arts. You start with a white belt and work your way up, one goal, one move, one technique, one session and one belt at a time. These goals work right into our lives. Perhaps one of the greatest values of martial arts is the ability to defend yourself. And the ability to defend your loved ones. 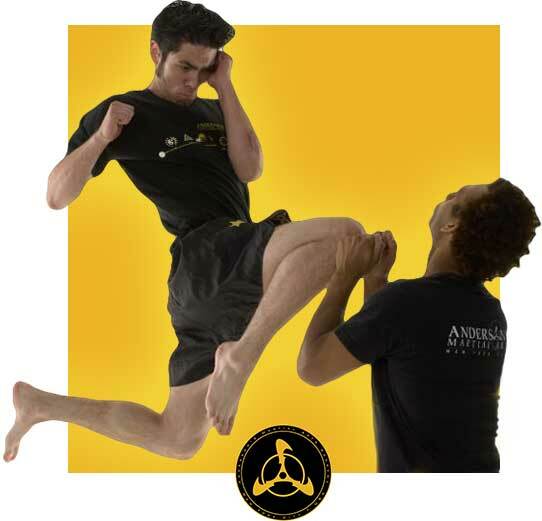 The more you train martial arts, the more obvious its benefits become. 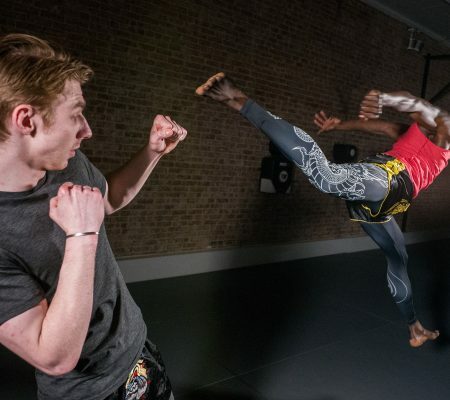 Everyone who trains martial arts can attest to the overall improvements in their lives – stress levels, health, learning ability, the changes are undoubtedly amazing. So go on, unleash the hidden warrior within and change your life for the better. 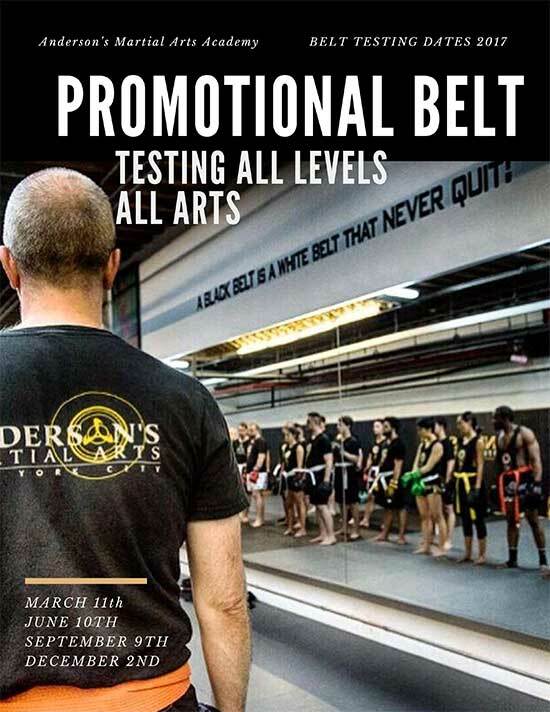 Try a martial arts class (or two) today! Every Accomplishment Starts With A Simple Decision To Act!